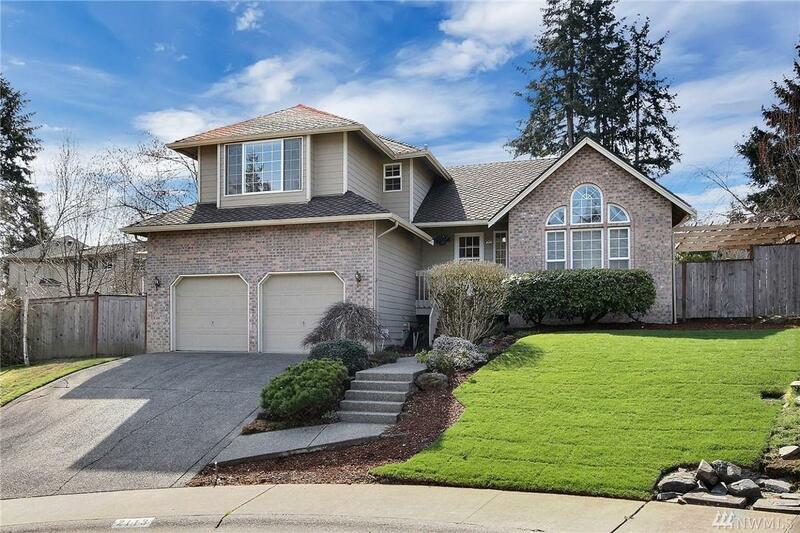 Huge price reduction on this clean 3 bed 2.5 bath tri-level wonderfully loved home in Regency Woods of Federal Way. 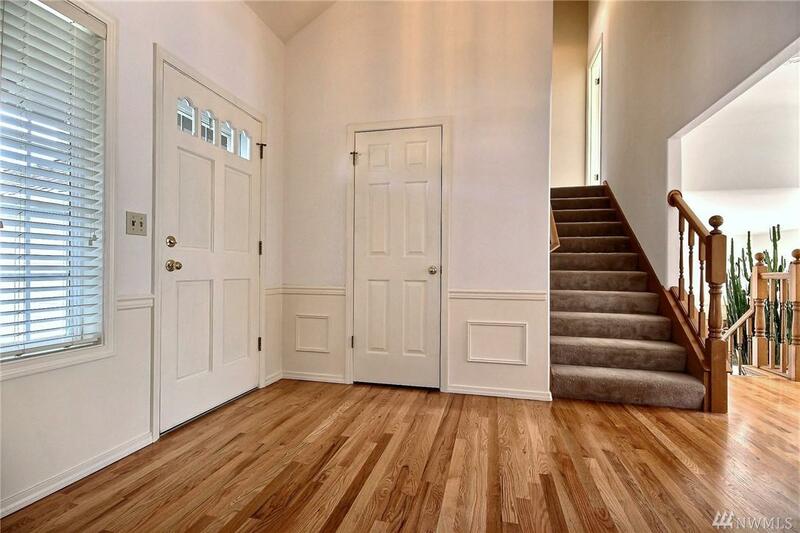 Formal entry with real Oak floors. 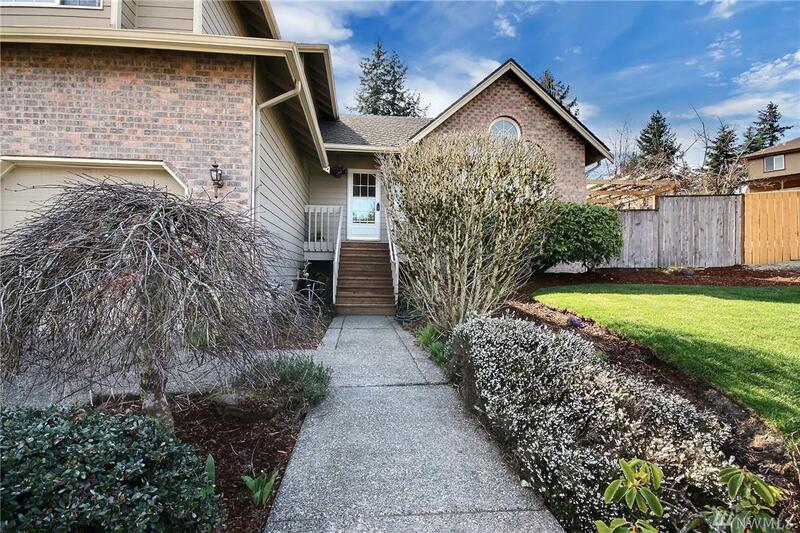 Lots of new paint, 50 year roof, excellent floor plan with Cathedral ceilings. Custom window blinds. 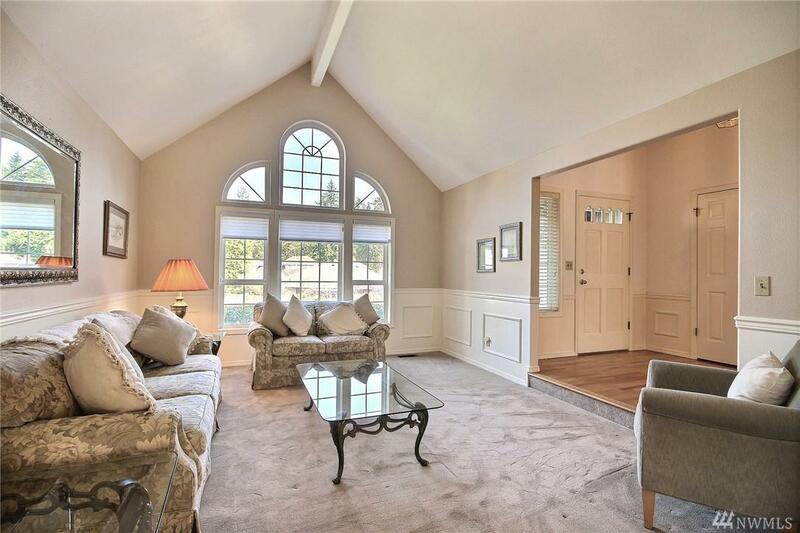 Gas fireplace and large formal dining area plus separate eating space in kitchen. Large backyard with garden space. Deck with 2 separate cement patios for your entertaining needs. All appliances included. 1 year AHS Home Warranty included.